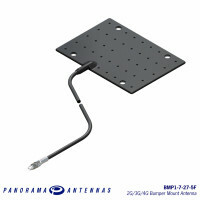 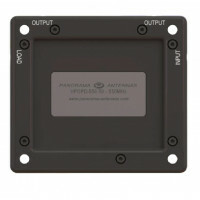 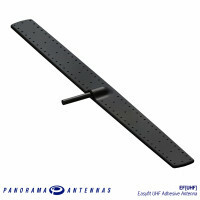 The Panorama Bumper Mount Antenna is designed for covert operations and other applications which require a vehicle antenna that is effectively invisible. 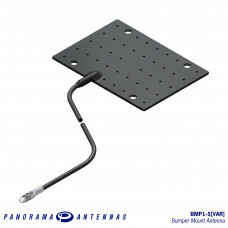 Mounted in the vehicle’s bumper, installation requires no drilling and is invisible from the outside of the car. 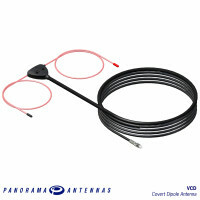 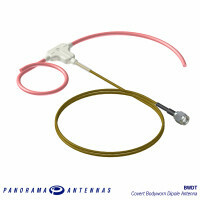 The Body Worn Dipole Antenna is specifically designed to be worn on a user's body during undercover..